Moisture measurement and control is a crucial aspect of the wood pellet manufacturing process. MoistTech’s new IR3000 Moisture Sensor allows you to do instant, non–contact, continuous moisture measurement. Manufacturing wood pellets requires the refining, drying and blending of wood waste prior to entering the pellet press. 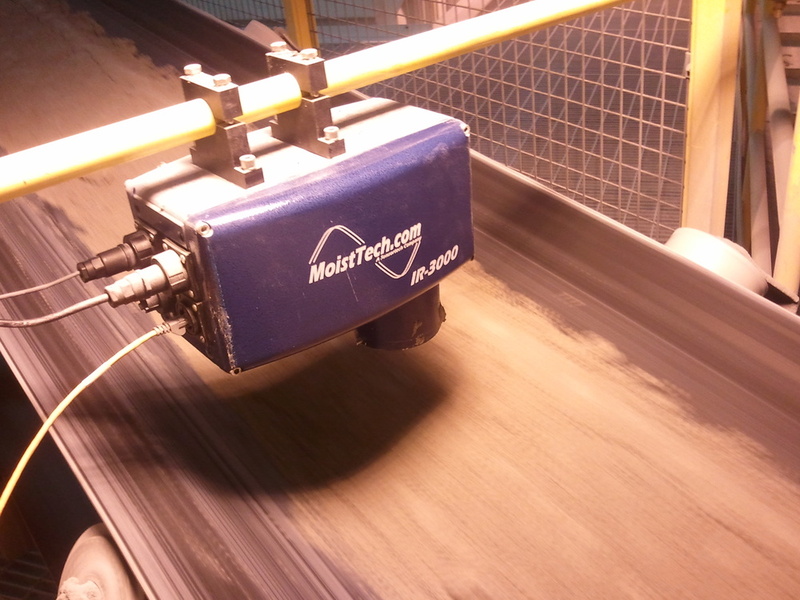 By integrating MoistTech’s IR3000 into the process, users are able to monitor 100% of their product quality, instantly and consistently. Measuring moisture throughout the wood pelletizing process will produce the pellets at a specific moisture percentage preventing the out of specification when the product is too wet or too dry. Additionally, pro–active adjustments can be made to the process, to optimize pellet manufacturing. Installation with MoistTech is simple, MoistTech recommends installing sensors in several locations throughout the pellet process. First, installing a sensor prior to the dryer will monitor the moisture levels going in. Too dry of a product will result in over drying causing a dusty, ambient environment but could also result in a fire. Installing sensors after the dryer, prior to the pelletizer will also result in significant cost savings. Product too dry will prevent pellets compacting and not molding together very well. Product too wet could cause the pelletizer to plug up —both resulting in shutting down the line and product waste. MoistTech is very experienced with the moisture sensing requirements in the wood pellets as we have many installations in wood pellet plants throughout the United States and Canada.